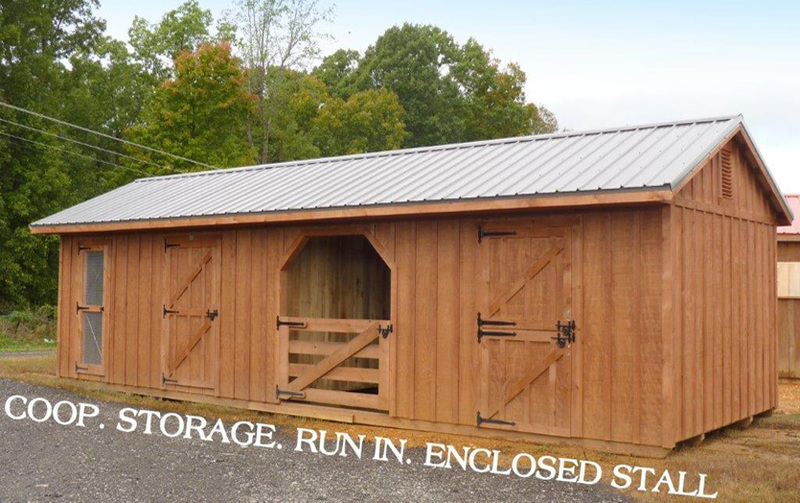 Create your own Combination barn just how you want it! 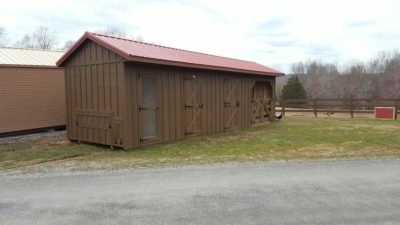 Introducing our new Combo Barn! 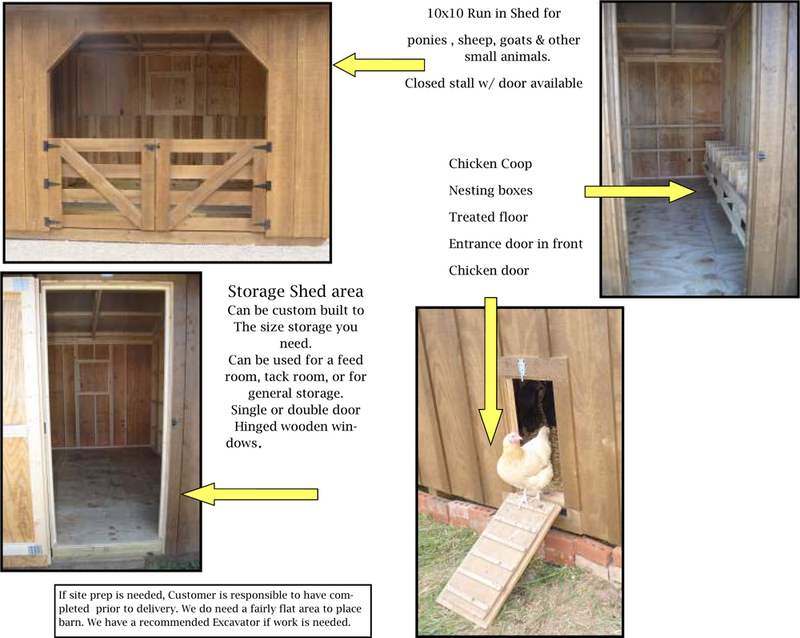 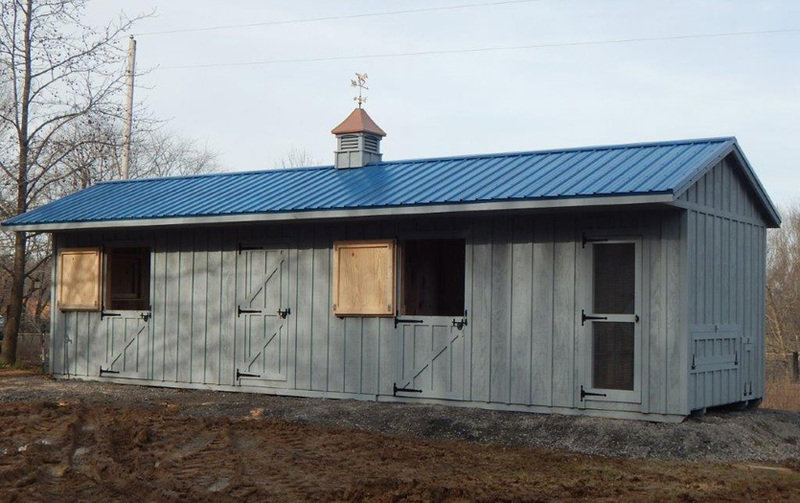 These barns can be ordered as animal shelters and sheds in one. 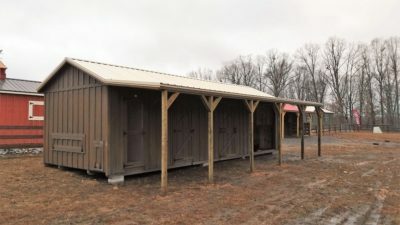 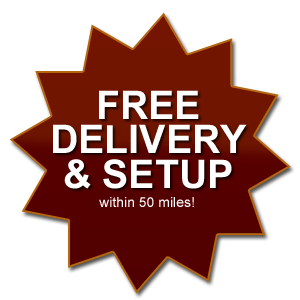 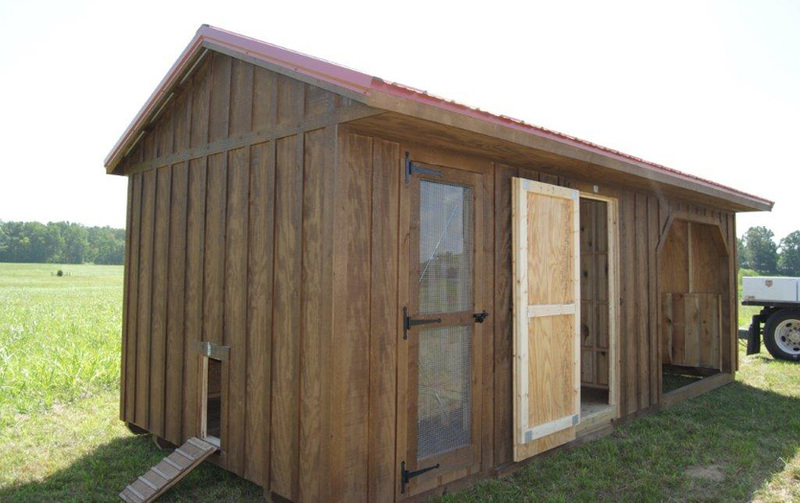 Why buy 3 or 4 buildings when we can build you just one building that will meet the needs of all your animals!